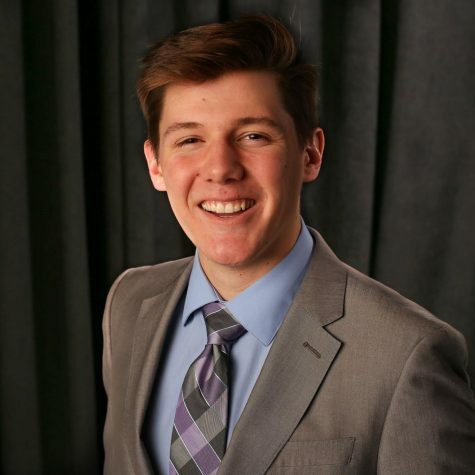 Joe Dandron is a sophomore journalism student at MSU from Muskegon, Michigan. Joe is the Assistant Sports Director at Impact Sports and covers football, men's and women's basketball. Joe also is a broadcaster of those sports and plans to focus on Writing, Editing, and Reporting with his degree. He is also currently an intern at WKAR News at MSU.